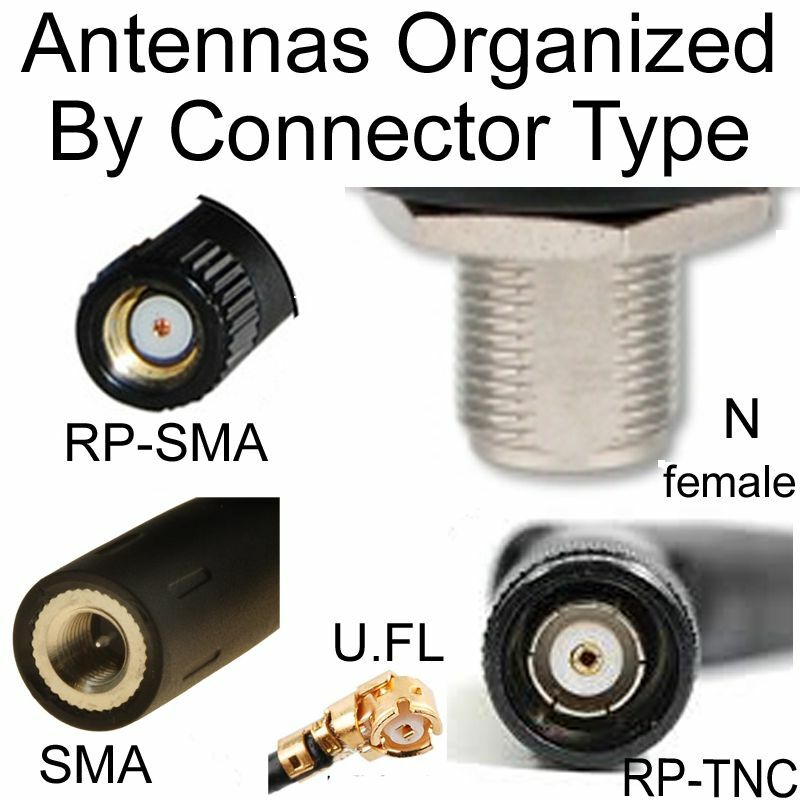 Dipole antennas are the most popular and simplest RF antennas. They get their name from the bilateral arrangement of two conductive elements on a common axis separated by an insulator. The impedance and frequency of the conductors are typically determined by the length of the conductors. 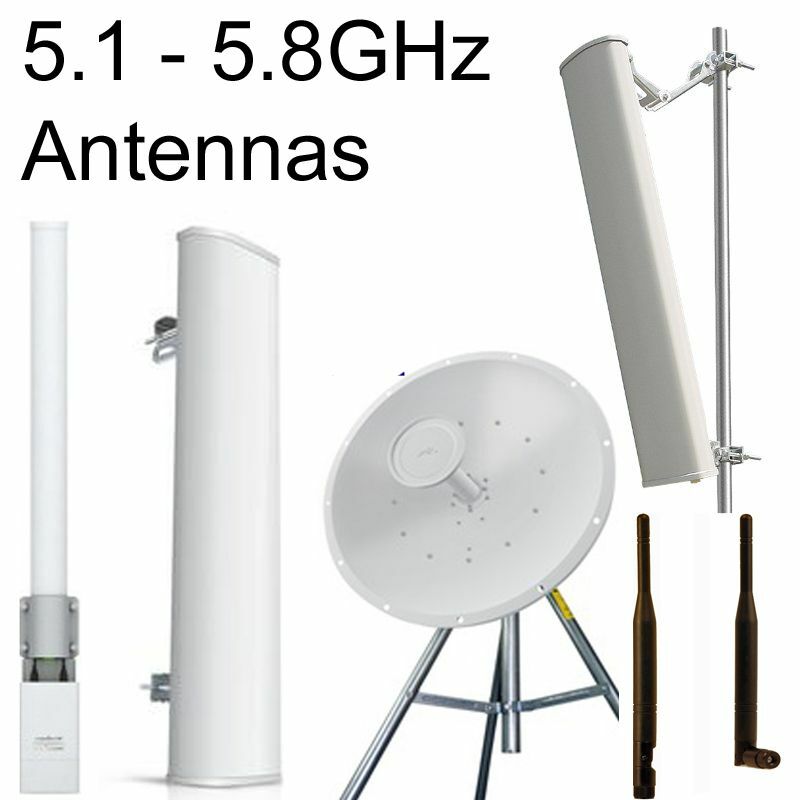 The most common frequency for dipole antennas is 2.4GHz frequency band which is the band not only of WiFi and BlueTooth, but also is the Industrial, Scientific, and Medical (ISM) frequency band. 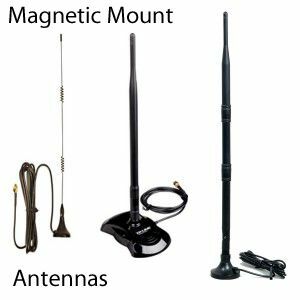 The antennas provide reliable polarization, omnidirectional radiation patterns, and consistent performance. 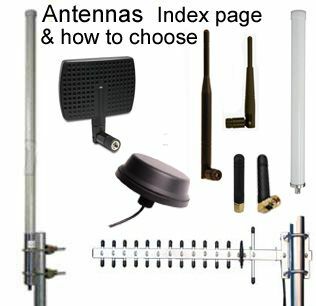 The ground plane or size of the box will typically not determine the radiation pattern of the dipole antenna. 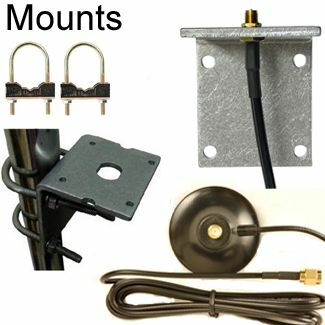 This is because the dipole antenna has two arms that have balanced currents, which means there is little current flow on the chassis or ground plane. The broadside of the antenna typically emits most of the energy which results in a donut-like radiation pattern. 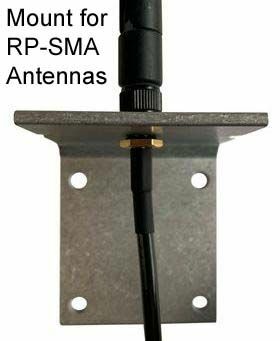 The antenna is also isolated from the ground plane that is the metal box that works as the chassis. 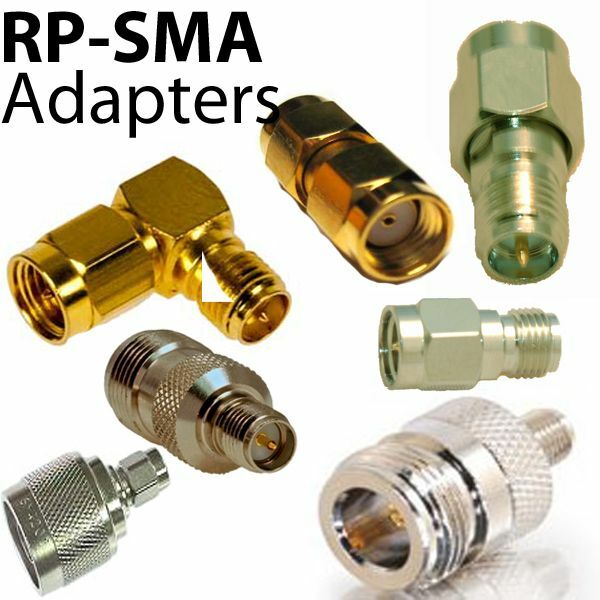 Bluetooth devices operate within the 2.4 GHz if they are used in the short-range personal area networks. 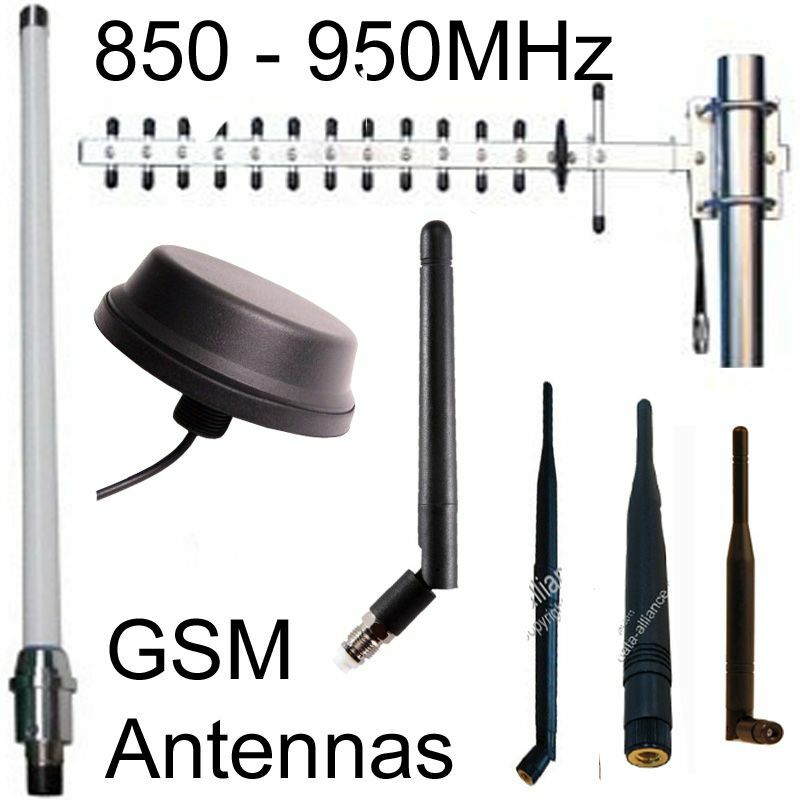 The Bluetooth Protocol is divided into 80 channels with each being 1MHz wide to prevent interference with other protocols in the 2.45GHz band. The Protocol also changes channels up to 1600 times in a second. 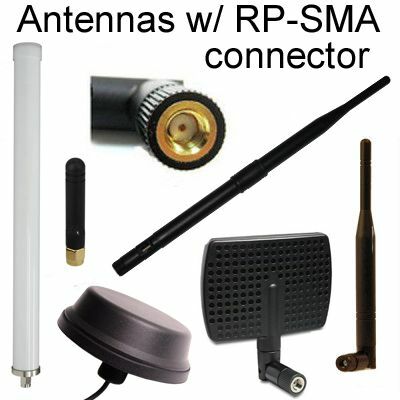 Most Bluetooth antennas use omnidirectional dipole antennas though there is a significant number that uses 2.4 GHz antennas for their connections. Most IoT devices have very little room for antennas meaning that devices such as noise detectors, vibration monitors or clothing tags have to come in small packages. 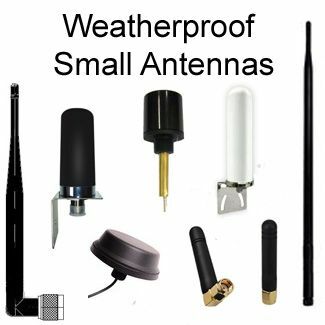 Many antennas that come with frequencies below 5.5GHz are likely to be very inefficient when they are placed in tiny packages. 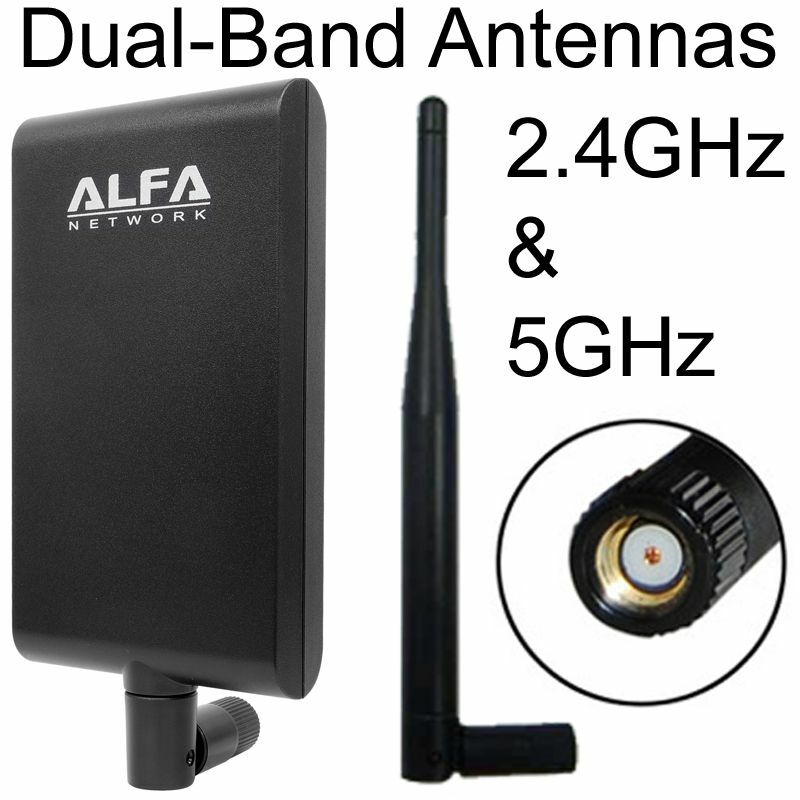 However, the 2.4 GHz band which is used for technologies such as Wi-Fi, Zigbee, and Bluetooth works well even in small packages. 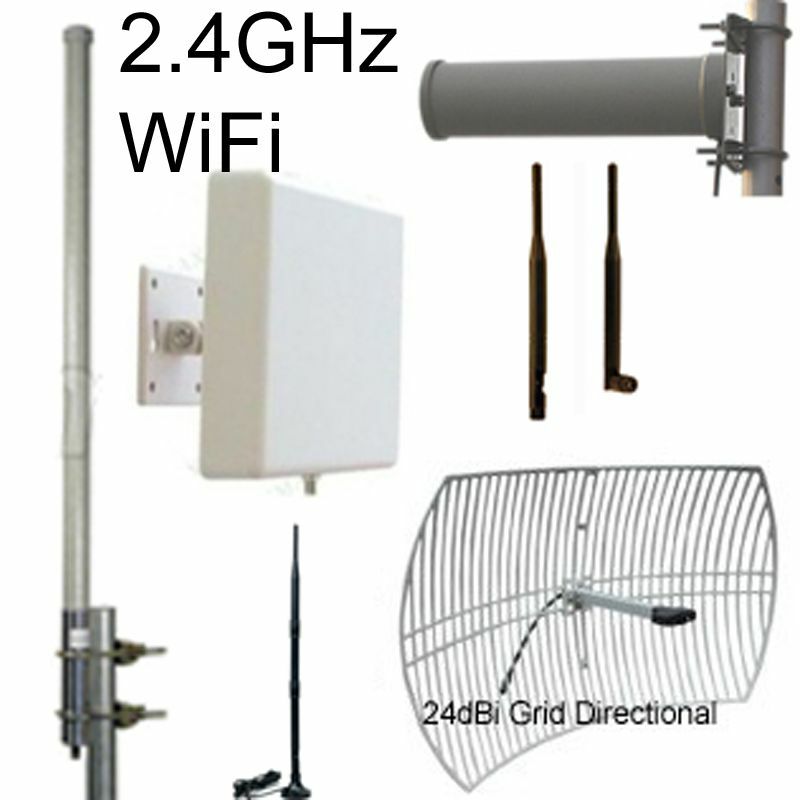 This makes antennas on the 2.4 GHz very effective when used on IoT devices.